This webinar comprises 3 one-hour sessions covering each of the compulsory CPD subjects for lawyers for the CPD year ending 31 March 2019. Managing debts – how much can you afford to carry? Security arrangements – how much of an initial retainer should you ask for? Your opponent is conflicted – what are your options? 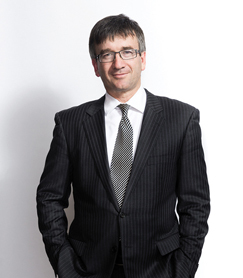 Although Andrew's practice covers contentious and non-contentious matters, he is primarily a commercial litigator. He was seconded to a US property/casualty insurer in the mid-1990s where he gained great experience of casualty business and PD/BI issues with multinational insureds - areas in which he continues to specialise in addition to financial and specialty lines and energy. He is familiar with and regularly advises on issues emanating from the subscription market and tension between the different interests (and positions) of subscribing insurers. 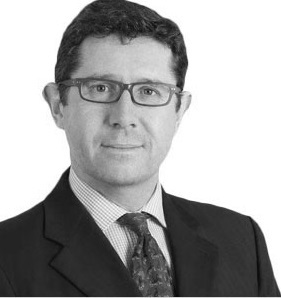 More recently, he has advise on the defence of a large class action claim arising from an uncontained aircraft engine failure and has advised insurers of major asbestos liabilities in proceedings to compel their reinsurance response. He also advises policy-holders on their insurance response, e.g. following explosions (multiple), constructive total loss damage to a new state of the art train in international transit, and failed property developments. Frank has almost 10 years of experience working with high net wealth family groups and small to medium sized businesses. Frank’s passion lays in working with businesses to help them achieve their goals through cash flow management, performance analysis, budgeting, costing and taxation planning. He has worked across a diverse range of business sectors including Retailer & Distributors, Wholesaling, Manufacturing, Real Estate and Service industries. Frank has an interest in the area of self-managed superannuation funds and working with clients to achieve their retirement goals. 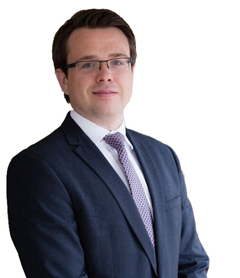 Frank also has a keen interest in Family Office services where he has worked with prominent families both locally and internationally. Frank holds a Bachelor of Commerce degree (Honours) majoring in Accounting from the National University of Ireland, Galway and is a member of the Institute of Chartered Accountants in Australia and New Zealand.